Got A Plumbing Emergency? Call now! The Fawcett Group know how to unblock drains quickly, using the latest technology. Our state-of-the-art sectional cleaning machine gets the job done fast, with minimal interruption, so you don’t lose valuable time because of plumbing problems. 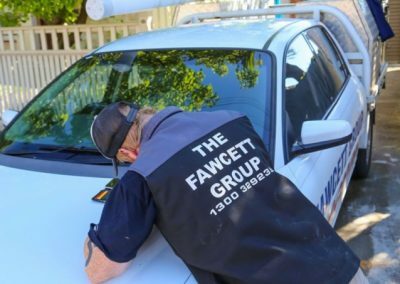 Our team of friendly and professional plumbers at the Fawcett Group are highly skilled and well-trained and will be able to tackle any drainage issues in the most expert manner. 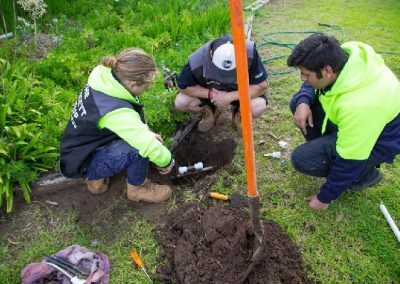 We are the blocked drains experts that operate in a meticulous manner and focus on doing the job right, the first time around. 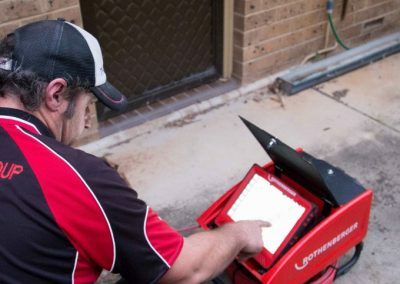 Blocked drains and blocked pipes may start as minor issues but can quickly escalate into major problems. A blocked drain can cause slow water drainage, corrosion, flooding, and, in extreme cases, sewage backup and costly repairs. 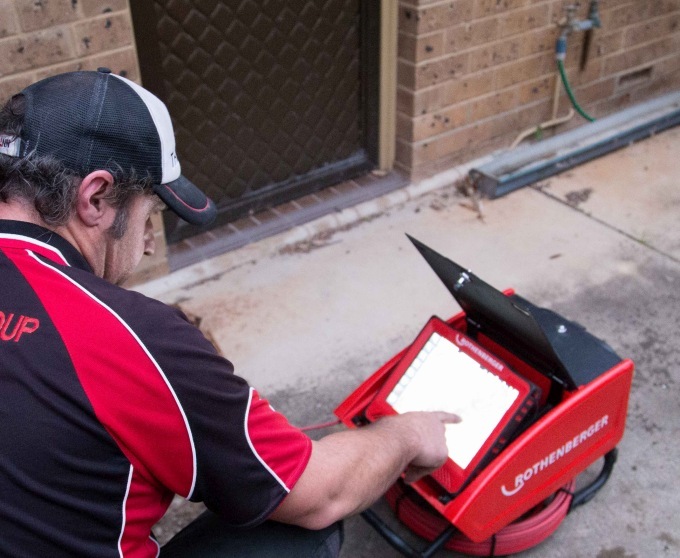 Preventing them starts with recognising how the causes of clogged drains. Blocked drains and pipes show obvious warning signs before the small problem becomes a huge nightmare and a big expense. Need help with blocked drains? Blocked drains and pipes are hard to ignore. Don’t try to DIY it and don’t wait for small warning signs to become big problems. 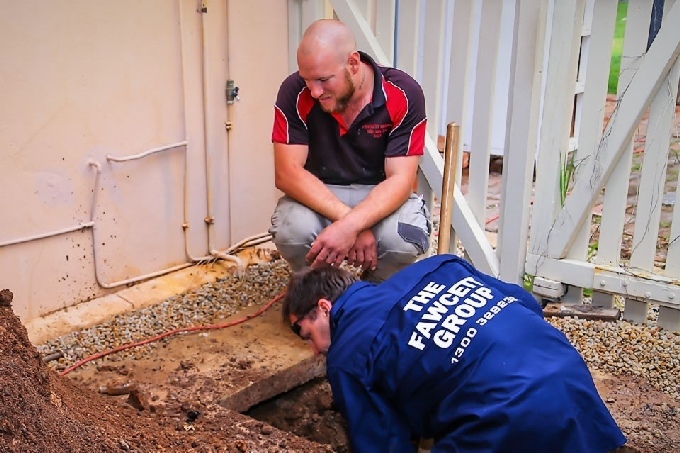 If you suspect a drainage issue, call the team at the Fawcett Group to discuss steps to get them flowing freely again. If you have a blocked sewer, stormwater, toilet or any other drain that doesn’t seem to go away, there’s probably a larger problem. With our CCTV technology we can identify exactly what the problem is by inserting a small camera attached to a cable. The camera & cable are able to reach the entire length of the drain to get to the root of the problem. From there we can figure out exactly what needs to be done without having to guess. HydroJet works by inserting a flexible cable into the blocked pipe, water pressurised to 5000psi is shot through the nozzle attachment. The build ups/blockages are completely removed by the HydroJet w tree roots are easily sliced through and the drain scoured clean. Blocked drains also lead to major cracks and damage in the pipes. We conduct a thorough check on the entire line, manually from the outside and using a CCTV camera from the inside. In case we do notice any damage to the drain pipe, we recommend that the specific portion be replaced. This saves you a lot of time and trouble in the long term and saves you a significant amount of money too. 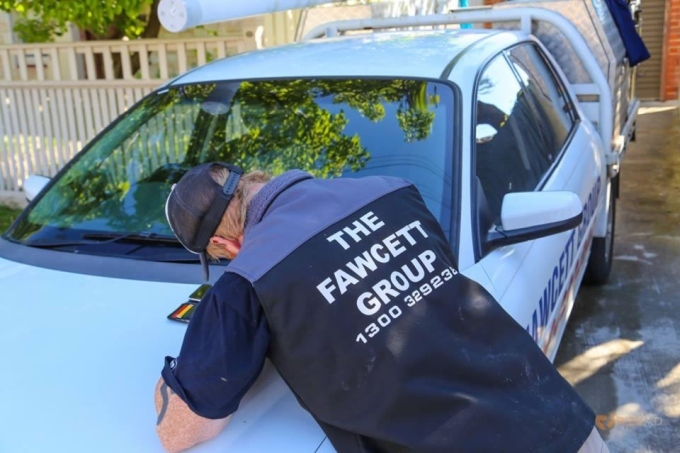 At the Fawcett Group, our blocked drain plumbers use the latest technology and best quality products available on the market. We have extensive experience dealing with all kinds of drainage and sewer systems. 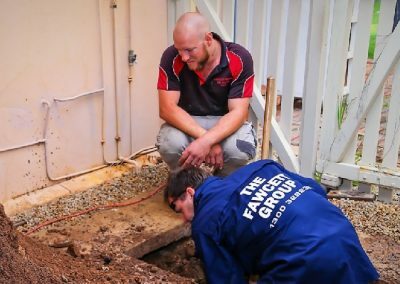 Our plumbers are fully licensed and qualified to tackle all blocked drain situations. Don’t risk a build-up of grease, hair, food or scum. 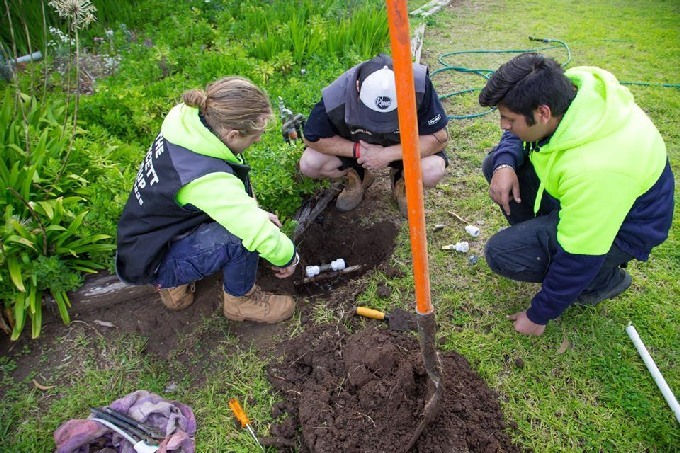 We pride ourselves on delivering outstanding plumbing services across Adelaide. 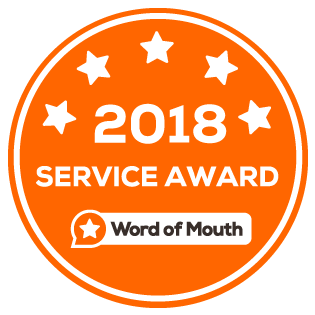 Book Your Next Plumbing Service Today!